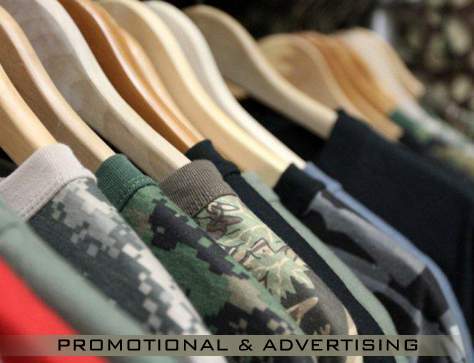 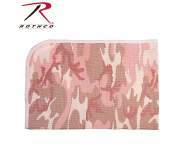 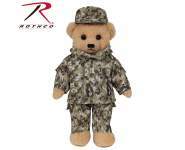 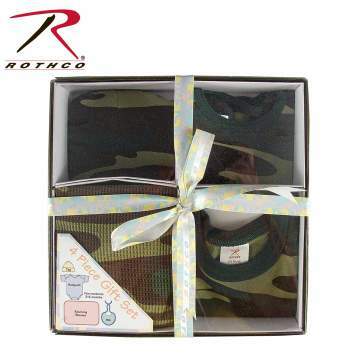 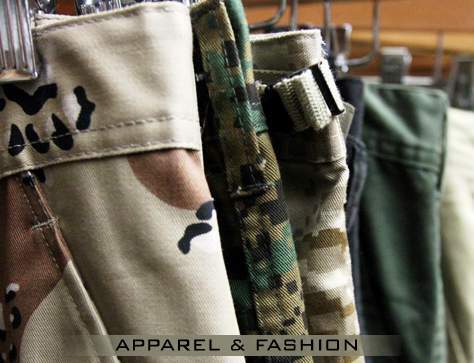 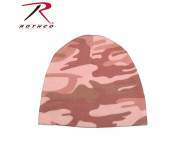 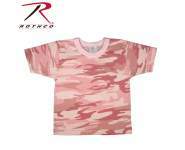 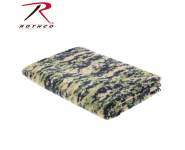 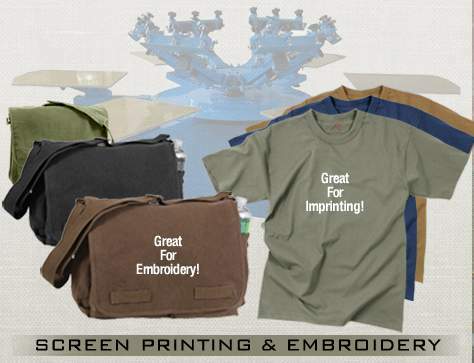 Rothco Infant 4 Piece Camo Boxed Gift Set is a great gift for that little camo cutie. 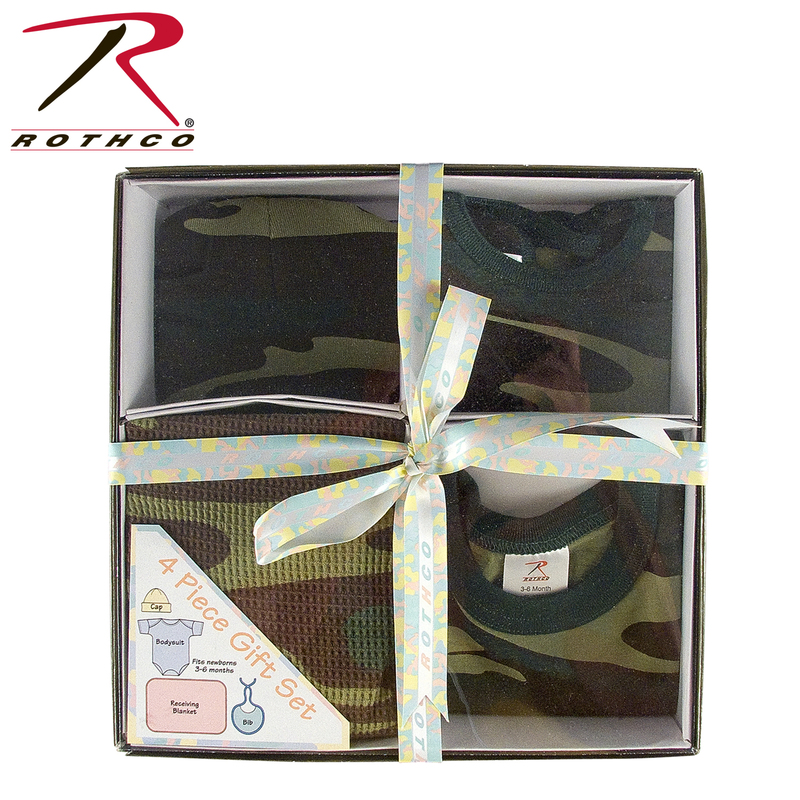 Gift Box measures 10.25" x 10.25" X 2.75"
Rothco Infant 4 Piece Camo Boxed Gift Set is a great gift for that little camo cutie. 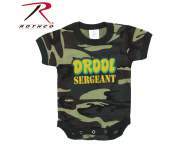 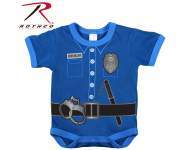 The gift set contains 1 bodysuit (size 3-6 months) with brass metal buttons and one bib with hook and loop closure. 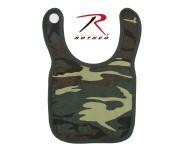 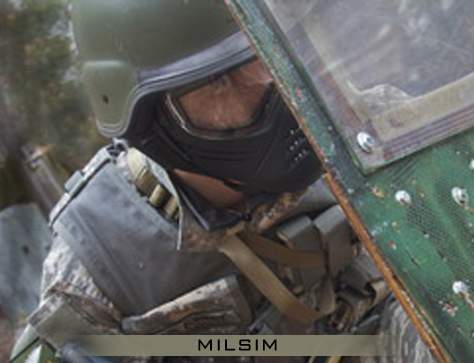 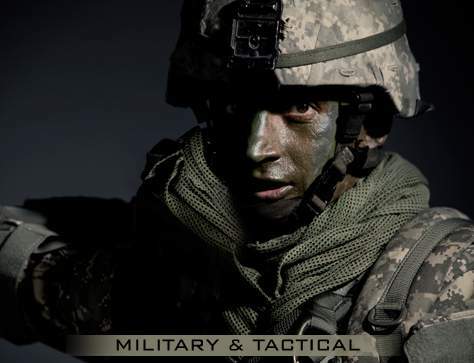 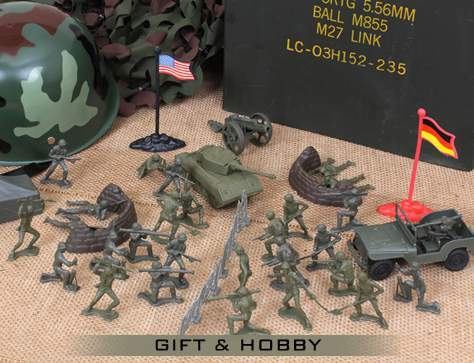 Also, this camouflage set also comes with crib cap and receiving blanket to keep your baby warm.